Alright! 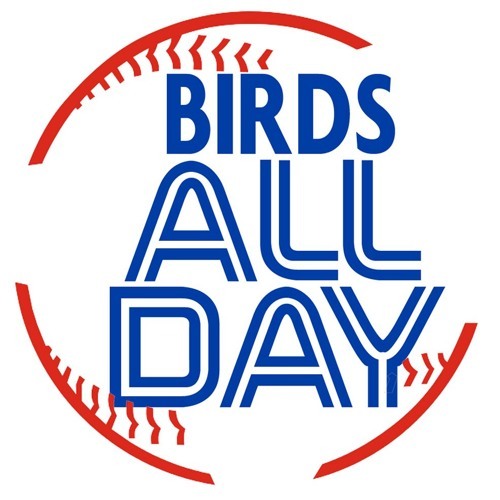 It's episode 52 of Birds All Day! Featuring Edwin's contract, Hutchison's role, a decimated statue, and so much more!